Backpackers sometimes need shelter but don’t necessarily always need to carry a tent. Many hikers sleep out under the stars, especially in the summer. (Some call this “cowboy camping.”) It saves time and energy and can be very pleasant under the right conditions. There is something special about seeing the stars and hearing the night noises without the artificial barrier of a tent and rain fly – especially if the weather is mild and the mosquitoes are gone for the season. With materials becoming lighter, taking a lightweight portable chair for some end of day campsite R&R doesn’t need to be a burdensome luxury anymore. Getting a good nights sleep on the trail is crucial for your next day’s trek. Help get a better nights sleep by choosing from the best sleeping bags currently available. Buying a backpacking tent can be a confusing and expensive proposition. Dozens of manufacturers produce hundreds of tent models with distinctive styles and features – all described with a maximum of marketing doublespeak. Many are inexpensive, but the quality is so poor that they might not last the season. Inexpensive tents can also be heavy and difficult to erect. On the other hand, expensive tents can be fragile and impossible for teenagers to keep in good condition. 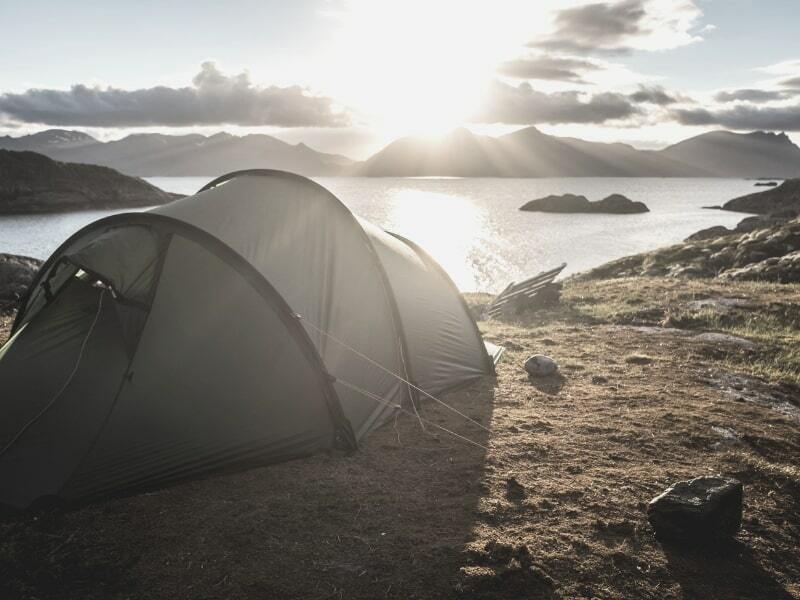 A high percentage of tent models get discontinued every year when their deficiencies become obvious, leaving some Troops without replacement parts. So for groups new to backpacking, purchasing tents is a costly gamble. 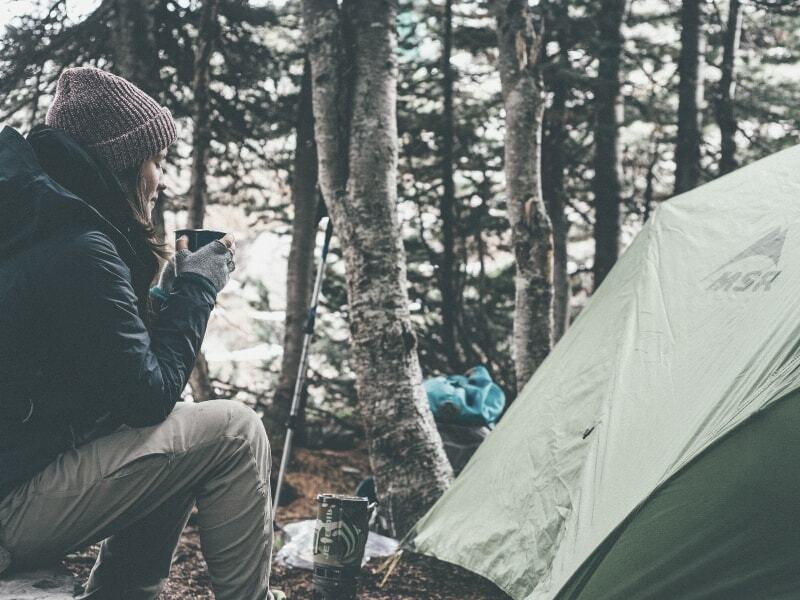 Two standard criteria for tent selection are single vs. double wall and three-season vs. four-season. However, both criteria quickly become immaterial when you understand the rigors of backcountry camping and the cost constraints of most Scout families. Double wall tents have rain flies. The outer wall (rain fly) is usually made of waterproof nylon and the inner wall is made of breathable nylon and mesh. The outer layer is what protects you from rain, snow, and wind. The inner layer protects you from condensation and mosquitoes. If you expect bad weather, bring your rain fly. Otherwise, save the weight and leave the rain fly at home. Almost all backpackers start with double-wall tents. Single wall tents eliminate rain flies, but the retaining wall needs to be waterproof enough to withstand a storm and breathable enough to eliminate overnight condensation (to lessen the chance of wet sleeping bags in the morning). This translates into a high price tag – and makes it a bad investment for beginners. Three season tents are designed for use in the Spring, Summer, and Fall when almost all backpacking occurs. Hardy enough for winter snow camping? Adding a fourth season to the product description means adding thickness to the tent walls, weight to the poles, and $$$ to the price tag. If you plan to climb Mt. Rainer in a snowstorm, a strong four season tent is the way to go. Otherwise, a three-season tent will meet almost all your backpacking requirements. 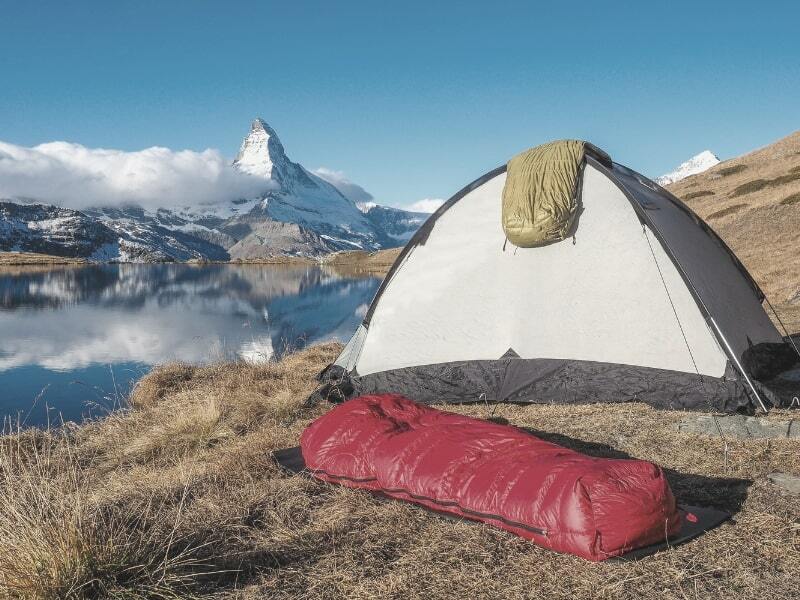 Selecting a good backpacking tent is a very personal experience, but there are things to consider before making a purchase. Experienced backpackers sometimes end up with several tents in their garage, each with different characteristics. Anything over three pounds per person is too heavy. Some backpacking teams use a two-man tent, then split up the tent pieces and each carry half of the weight. Sharing gear allows the purchase of heavier, more rugged tents that last a few seasons in an active Troop, but it also increases the risk of missing poles, footprints, and rain flies. Many ‘two-person’ tents are really ‘one-person tents unless the people inside will be spooning (which rarely happens in Scout backpacking.) Plus many ‘one-person’ tents are claustrophobic and without room for your gear. You want a tent/rain fly that is barely large enough to cover you and all your equipment. Freestanding tents are quick to set up and easy to move if necessary. Staked tents might be more stable in a storm, but you are always looking for stakes and rocks to pound them. (A free-standing tent might have optional stakes for added stability but a staked tent REQUIRES that stakes be used.) If there are tent poles, they should be light but strong. Tents should be easy and fast to set up (without instructions) and easy to roll up and get into the stuff sack. They should also be easy to fit into your backpack. Decades ago tents were not made with floors and a ground cloth was an important piece of equipment. Today tents have floors, but the ground cloth provides an extra layer of protection for the bottom of the tent, especially if the ground is wet. Therefore, a ground cloth (or footprint) is recommended when the tent is new but less important as the tent gets older. ‘Ounce counters’ usually leave their ground cloth at home anyway unless they expect really bad weather. Remember that tent seams need to be sealed after you bring the tent home. Buy sealant at a hardware or sporting goods store and then rub it across every seam on the tent. It’s a good idea to repeat this every two years. Here is a really big chart with information about tents and such. It’s from REI, which knows a lot about tents. The tip about mosquitoes is especially good.